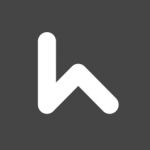 Haus is a simple online tool for home sellers. It also offers a free custom sale plan and advertising assistance on a multiple listing service platform. Users have access to a network of local real estate experts through the company. Ready to get started with Haus? Sign up for free. As of the date this article was written (01/04/19), there are no user reviews of Haus online. If you are a past or current Haus customer, leave a review to help other business owners who are deciding whether or not to use the software. Haus offers free real estate services such as home valuation reports, online rental posting, expert advice, photography services, and transaction coordinator. Services from similar companies usually cost around $20 to $35 for basic services, while the more extensive ones cost around $50 to $100+ per month. Additional services such as home cleaning, staging, organizing, lockbox, and home inspection and appraisal are available. Pricing for these services depends on a property’s size and location. Ready to get started with Haus? Sign up for free. Is there a penalty charged whenever a user cancels their listing on the Haus platform? No. 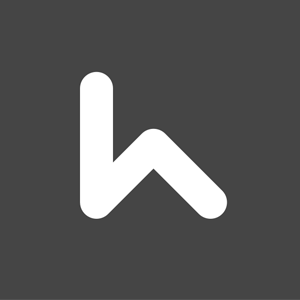 Haus users can cancel their property listings at any time without a penalty. Does Haus have affiliate property listing sites? Yes. Haus has a network of property listing sites which include Zillow, Trulia, Redfin, Realtor.com, Homes.com, and Estately. Not sure if Haus is the right fit for you? Read our reviews of all top real estate software or check out one of these three Haus competitors.